Dr. Stuart Druckman received his doctorate in Chiropractic from Palmer College of Chiropractic in Davenport, Iowa. He completed his Bachelors of Science degree from Muhlenberg College with a major of Biology. While at Palmer College, Stu traveled to Vietnam as a member of the Red Cross, delivering Chiropractic care to those unfortunate and in need. 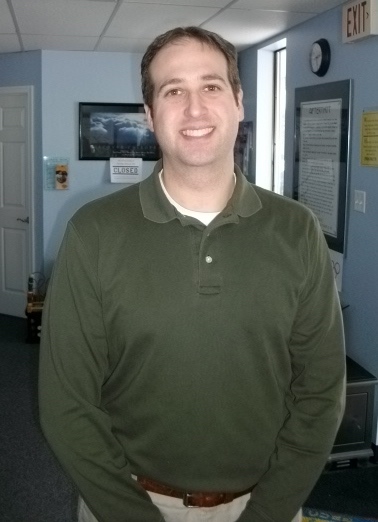 For the past 14 years, Dr. Stu has worked in the Mechanicsburg Office. Prior to working in Mechanicsburg, Dr. Stu worked for Gettysburg Rehabilitation Services. Dr. Stu is considered by his colleagues to be a specialist in the art of correcting subluxations. Dr. Stu resides in Mechanicsburg with his wife, Emily and their twins, Rachel and Andrew. The Office: Mechanicsburg Chiropractic Center was opened in March of 2005. 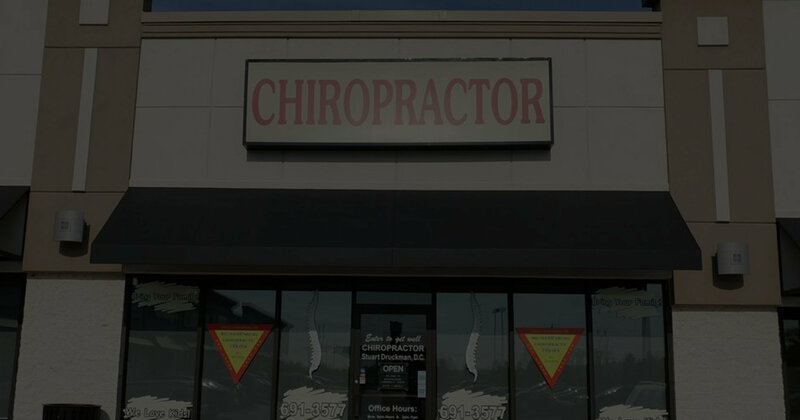 It is a state-of-the-art facility that offers chiropractic care, rehabilitative services, health and wellness education seminars, weight loss management and nutritional consultations. The facility also sells pharmaceutical-grade dietary supplements, topical analgesics for pain management and custom orthotics.